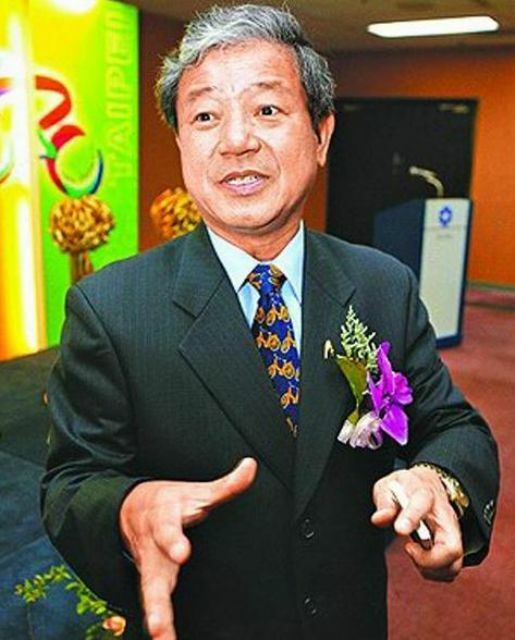 Yang Yin-ming, chairman of Kenda Rubber Ind. Co., Ltd., a major tire maker headquartered in Taiwan, recently announced that his company will simultaneously expand tire production capacity in Association of Southeast Asian Nations (ASEAN), Taiwan, and China. The chairman also announced business deployments in ASEAN including a new factory in Indonesia and another in Vietnam, with Kenda planning to invest US$100 million to build its Indonesian factory that is scheduled to kick off trial-production in the fourth quarter this year. Yang made the above statements at his company's recent shareholders meeting. Though suffering some impact from the U.S. sanction on Chinese tires, he said, demand in China and the U.S. has been increasing due to increasing new-car sales. Car sales have reportedly peaked recently in the U.S. due to lower gasoline prices. Demand for bicycle and motorcycle tires has also been exceeding supply, Yang added. The decision to set up the Indonesian factory is based on the country's rapid economic development, large domestic demand, and relatively low production costs, especially after the sharp depreciation of the rupiah, Yang said. With trial-production scheduled to begin in the fourth quarter, the new facility will initially focus on bicycle and motorcycle tires, but may expand into passenger car radial (PCR) tires, said Yang. Basically the initial daily production capacity at the new factory includes 40,000 bicycle and motorcycle tires and 16,000 PCR tires. The Taiwanese tire maker is also scheduled to kick off capacity expansion at its existing factory in Vietnam. The land acquisition has entered into final stage, Yang said, and is expected to be completed as early as in the second half. Currently, the chairman said, Vietnam-made tires qualify for preferential import tariff in the U.S., to achieve cost advantage with production in that nation for exports. Motivated by the full-capacity production at its tire factory in Shenzhen, Guangdong Province of China, Kenda has been aggressively constructing a new factory in Huizhou, also in Guangdong Province, which is expected to kick off production by the end of this year. Kenda's other factory in Tianjin, China, which kicked off production in the second quarter of 2014, has been running smoothly, with the company planning to elevate the daily production capacity of 5,000 PCR tires to 10,000 units soon. In Taiwan, Kenda also plans to raise the daily PCR-tire capacity of its local factory to 10,000 units, most of which goes to the U.S.
Yang said that in the second half Kenda will win new original equipment (OE) tire orders from automakers in Taiwan and China, while the company is expected to tap into European automakers' supply chains, which will gradually elevate the OE-tire sales ratio in Kenda's operation. Regarding global tire markets, Yang said that material costs are expected to continue remaining stable, but price-cutting competition in the global tire market is expected to squeeze its profitability. So, he added, Kenda will gradually phase out uncompetitive products from the second half, while leverage effective marketing strategies to develop global sales.